More people than ever are now investing in dashcams. 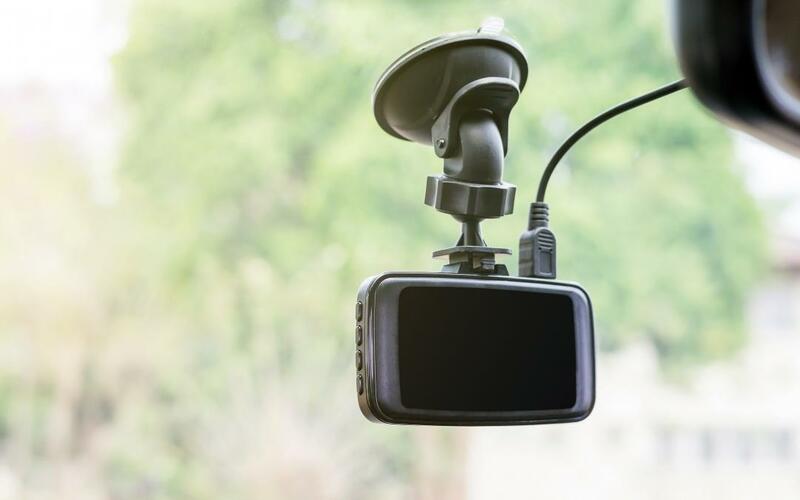 A big part of the reason for the boom in dashcam sales is the increasing number of crash for cash scams and the fact that owning a dashcam can save you a considerable amount on your car insurance. However, according to Money Expert the increasing number of dashcams in use is not always a positive. A lot of the footage that’s being captured by dashcams is being uploaded to sites like Facebook, Twitter and YouTube and there are concerns about privacy, particularly from groups such as The AA. The AA wants the government to look at privacy laws surrounding dashcam footage as it believes that a number of people who are victims of dashcam videos that are being shared online might have a reasonable explanation for their driving, such as trying to avoid another road user or slipping on black ice. Numbers publish by the Road Haulage Association (RHA) recently revealed that around 50% of fleets are now making use of dashcams and a further 30% were considering using them. This figure is not too surprising when you consider that dashcams can significantly lower the cost of company fleet insurance and also cut out the considerable risk of being targeted by crash for cash scammers.